One of the more obvious questions that White was asked during that visit was who would be replacing Philip Rose as the Canadian regional director for the JTB. He noted that, while that search is on, Dan Hamilton – currently district sales manager with the Canadian team – will be the acting regional director for the JTB here. 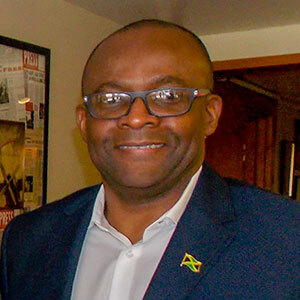 And White agreed that the emergency measures that the Jamaica government implemented in early 2018 did have an impact.